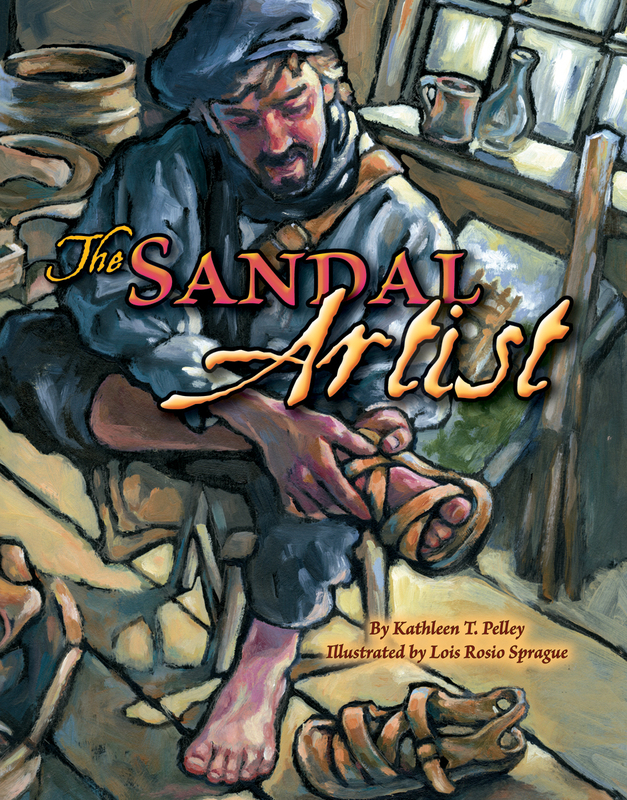 Good news for The Sandal Artist! Good news for the Sandal Artist. 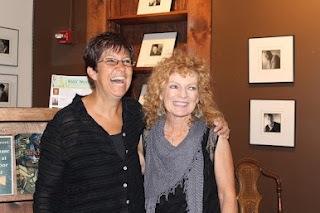 We had a great turn-out for The Sandal Artist book launch at The Tattered Cover. Raj is basking in the limelight this week! Last week was Children’s Book Week, and a good week for Raj! Not only was he the winner of the 2012 CAL Awards, but he also made the Bank Street Best Children’s Books of the year. 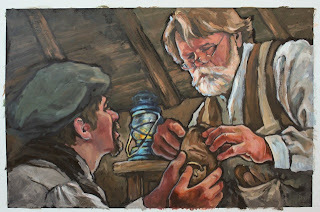 I was one of the judges for the Colorado Humanities River of Words Contest, and will be participating in the Award Ceremony this Thursday, May 10th – 2:00pm- 5:00pm – Denver Public Library, 10 W. 14th Avenue Parkway. 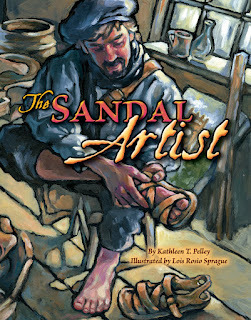 This is Children’s Book Week – a very good week to have my book launch for The Sandal Artist. My illustrator, Lois Rosio Sprague and I will be giving a presentation at Tattered Cover (LoDoEvents Room ) on May 12th 3:pm -5:pm.